inhaling the divine breath realizing our inner most need to unite! the retained breath holds the higher wisdom that guides! the exhaled breath climbs up as mother kundalini the source of duality. understanding the ida and the pingala fires in the exhale is the sacred union of yoga! holding the divine stillness within is wisdom! the body is infused in the life sustaining flow of light! 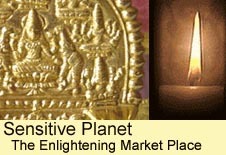 the body temple becomes the welcomed shrine for the supreme self, siva and the goddess sakthi! the one whose perfect mind is connected to source is a siddhar! 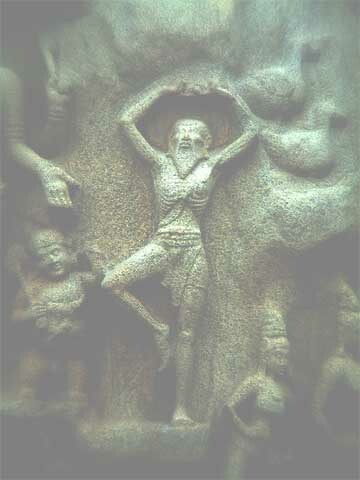 worship the one, the perfected being in you, as siva, sivaa!!! –translated from original Tamil by Suresh and Nandhi.